Dwelling Place Below - Torah and Kindness: Is Jewish Meditation Something New? Is Jewish Meditation Something New? The question came up recently regarding the subject of Jewish meditation. The person asking it had wondered if perhaps the "pop-revival" of Jewish meditation had something to do with following in the ways of the other nations of the world. He presented that apparently Rabbi Aryeh Kaplan had been one of the first to start this revival, but wondered if - excluding him, there was actually any mention of meditation in the Torah literature other than this. Did Jews every practise meditation is years gone by? Indeed, meditation and Transcendental Meditation are taken quite seriously by many today. Is that the Jewish approach and should we be following it? When various Jewish groups speak about meditation today - have they borrowed what they have seen from the nations of the world and made it their own? Is it acceptable to go in this path? Better yet - is meditation in Judaism something new - going back perhaps to when Rabbi Aryeh Kaplan wrote his various books about it? It is clear, following in the ways of nations of the world in one's approach to Jewish meditation is completely and strictly forbidden (see accompanying video of the Lubavitcher Rebbe at the bottom of the post.) At all costs, this type of meditation is one not suited for the Jewish soul. For reasons far too lengthy to discuss in a blog post, such meditation should not enter the "4 Amos" of a Jew. The dangers involved in a variety of areas of one's life can be unfixable. A Jew, however, also has the right to experience the Divine - to "touch infinity", to feel absorbed in the spiritual concept of G-dliness. 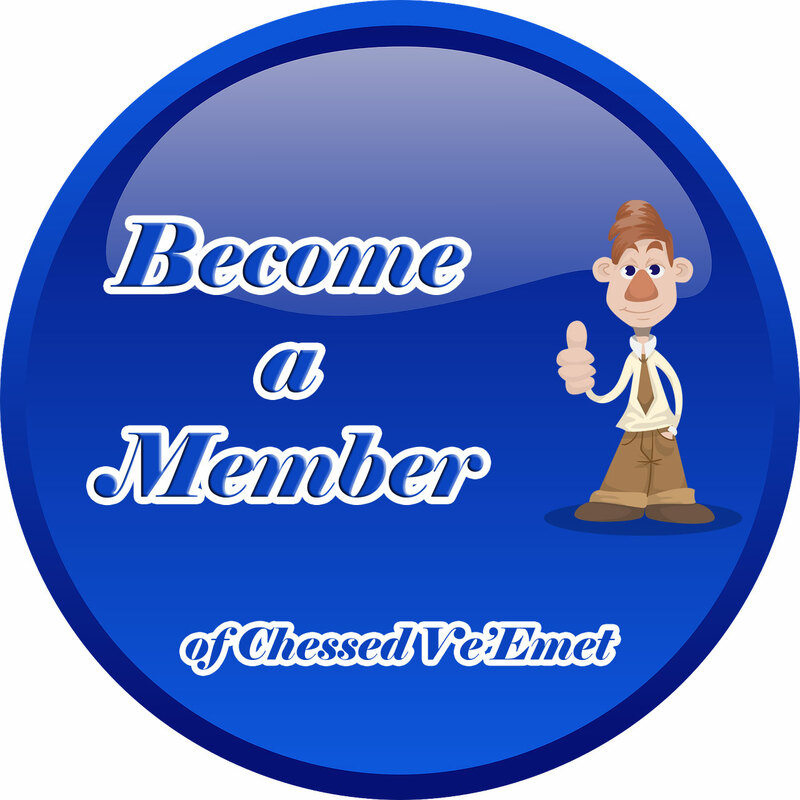 The Mitzvot are of course the very practical ways in which one can do so. This post again - is not for that purpose. Instead, I wish to briefly highlight that in fact, meditation has been a huge part of Torah Judaism - since the time of Abraham himself. I provide a synopsis of some areas where Jewish meditation is mentioned and leave the post at that. For those to whom the subject is close to them and who wish to pursue it further, please feel welcome to contact me directly. Due to the sensitivity of this topic and the importance to keep to a strictly pure approach - only serious questions or discussions will be addressed. Rabbi Aryeh Kaplan was not the first person to write on the subject. His book "Meditation and Kabbalah" clearly shows the traditional, classic sources from where Jewish meditation originates. There was no reason the questioner had to ask his question regarding Rabbi Aryeh Kaplan - when all his books are filled with the original sources showing exactly where everything comes from. In fact, the first known source is brought in the Sefer Yetzira (which was also translated by Rabbi Aryeh Kaplan) said to have been written by Abraham himself. This book shares some of the greatest secrets concerning meditation. 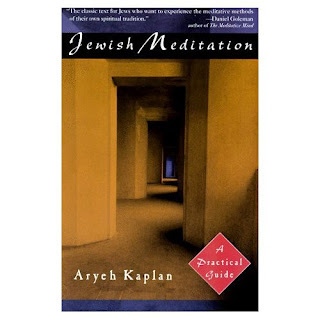 Rabbi Kaplan also wrote the book "Meditation and the Bible" giving the reader the opportunity to see just how frequently meditation occurs in the Tanach. He shares the very roots of where meditation and prophecy occurred - simply by understanding the vocabulary in the various texts. Rabbi Kaplan's other well known book "Jewish Meditation" is surely one of the best that shares again traditional sources with practical advice attached. Here he provides beautiful ways to experience the Divine without resorting to idolatrous ways. Clearly - there is no reference to any of the approaches taken by the nations of the world. A book short in quantity - but huge in quality! To go back in time, the Arizal - Rabbi Yitzchak Luria (1534-1572), through his student Rabbi Chaim Vital - revealed the very roots of Jewish meditation in his book Shaar HaKavanot (the gate of meditations). This became the source for Rabbi Shalom Sharabi's Kavanot - still practised by select individuals devoted to the study and practice of the Arizal's teachings today. These are real meditations - powerful to those who follow them. They are implemented at the time of prayer with each prayer having its accompanying meditations. His work Shaar Ruach HaKodesh and Pri Eitz Chaim show the powerful practicality of these meditations - together with the Shaar HaKavanot. The Zohar - written by Rabbi Shimon bar Yochai at the time just after the destruction of the Second Temple contains a variety of teachings devoted to meditation. For those who go into its depth, the entire Zohar can turn into a complete meditation when one understands the workings of the Sefirot, the Partzufim and the Olamot. It is known that the Arizal would often meditate on one area of the Zohar for a week in order to plumb to its inner meaning. Rabbi Abraham Abulafia (13th century) is the most well known of the truest of practical meditators sharing some of the most powerful (and often dangerous!) meditations available. 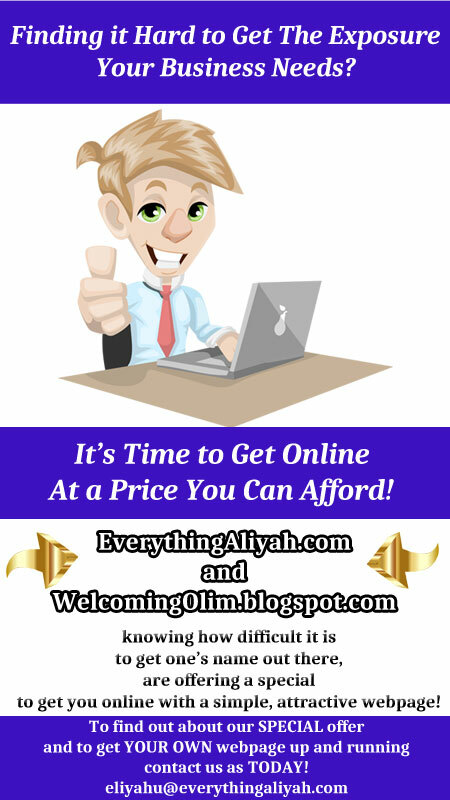 His books were only just recently published in full again and anyone can have access to them. A warning is certainly in order that practising such techniques without a qualified teacher (extremely rare today) can be disastrous! The Kabbalah of Rabbi Abraham Abulafia is for a certain unique type of person. Anything less than total immersion in Torah and a Torah lifestyle 24 hours a day should be enough of a deterrent for attempting putting his techniques into practice. All Mitzvot (save for charity perhaps - because of its immediacy and not wanting to wait around meditating while a poor man is in need of life!) really do require meditation - as one considers what one is doing before performing the act. Some meditations can be faster - others slower, and yet others to be performed only secluded, with the purest of intentions and mindset. No doubt about it, Jewish meditation goes way back and has been practised by the greatest of the great - as well as to all those who wish to cleave to the Divine. It's not a pop thing - except to those who look for the pop only! This is what the Rebbe had to say regarding meditation and Transcendental Meditation. 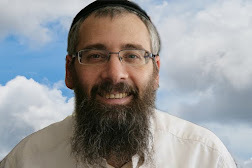 Below that is a video of Rabbi Aryeh Kaplan speaking about meditation as well as his books.